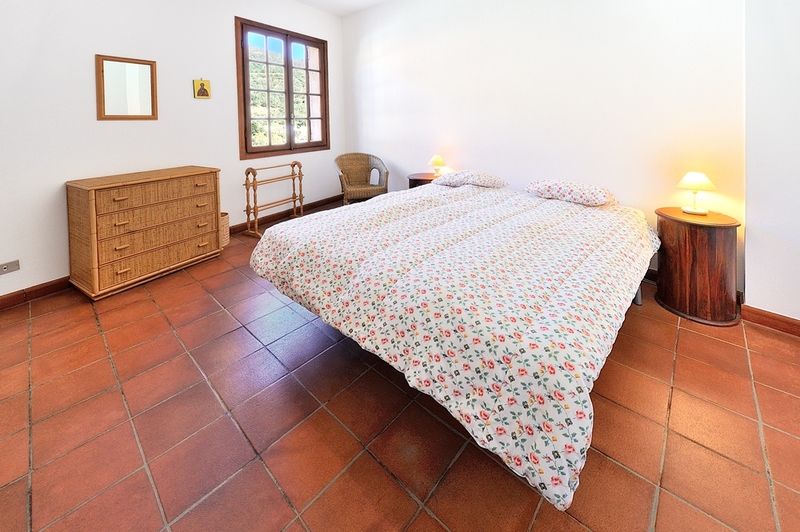 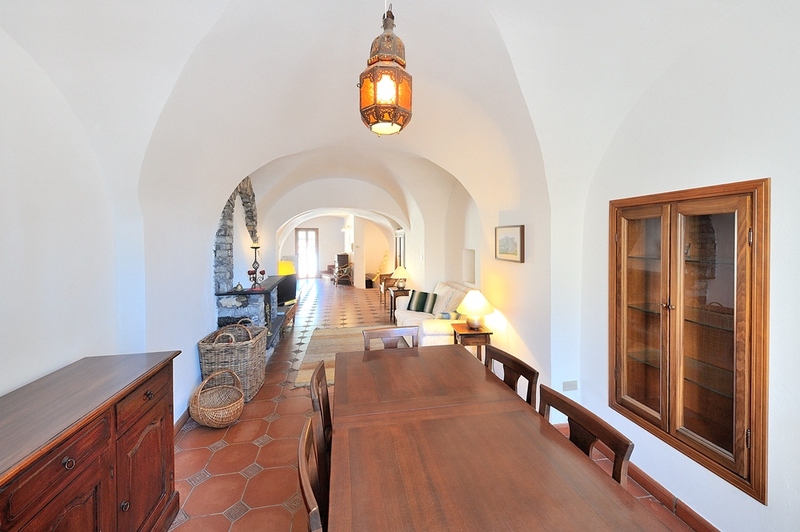 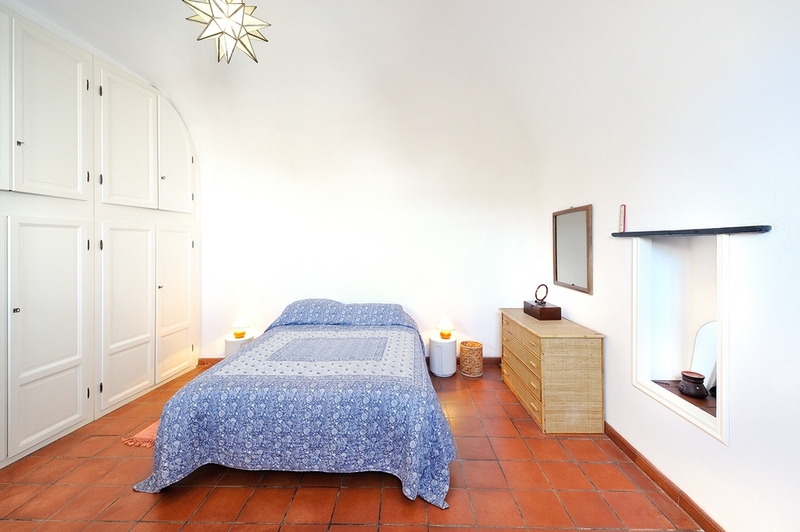 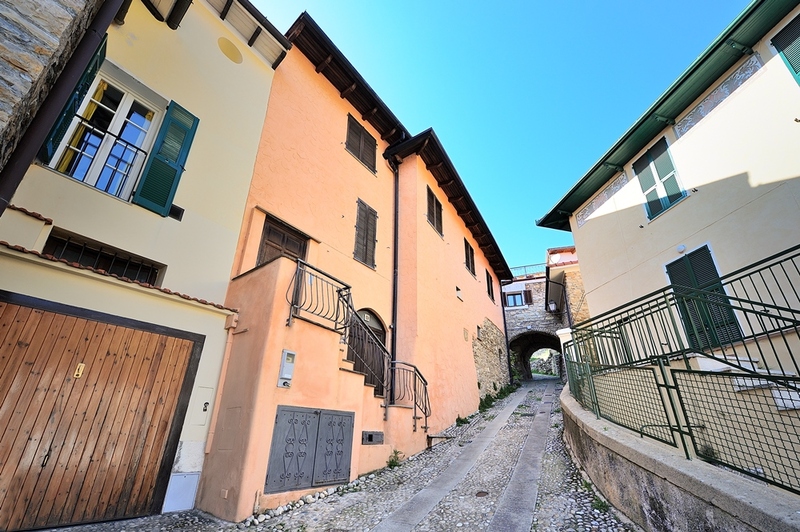 For sale lovely antique village house in the center of Castellaro, about 6 km from the coast. 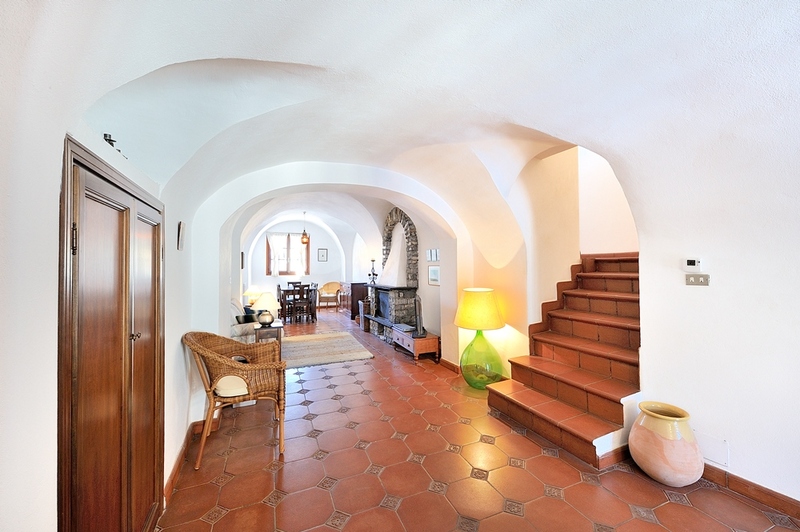 The home is on several levels; the ground floor is restored and has a large rumpus room with shower. 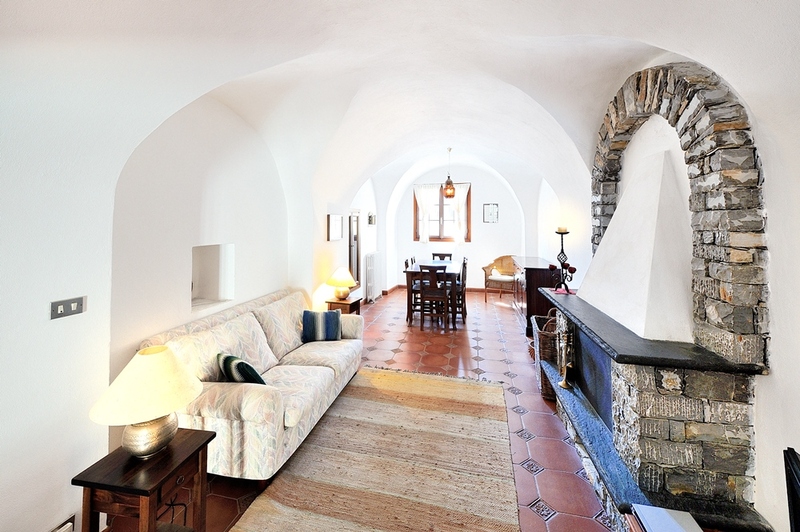 First floor is composed of a living room with open fire place, two double bedrooms, closet and bathroom. 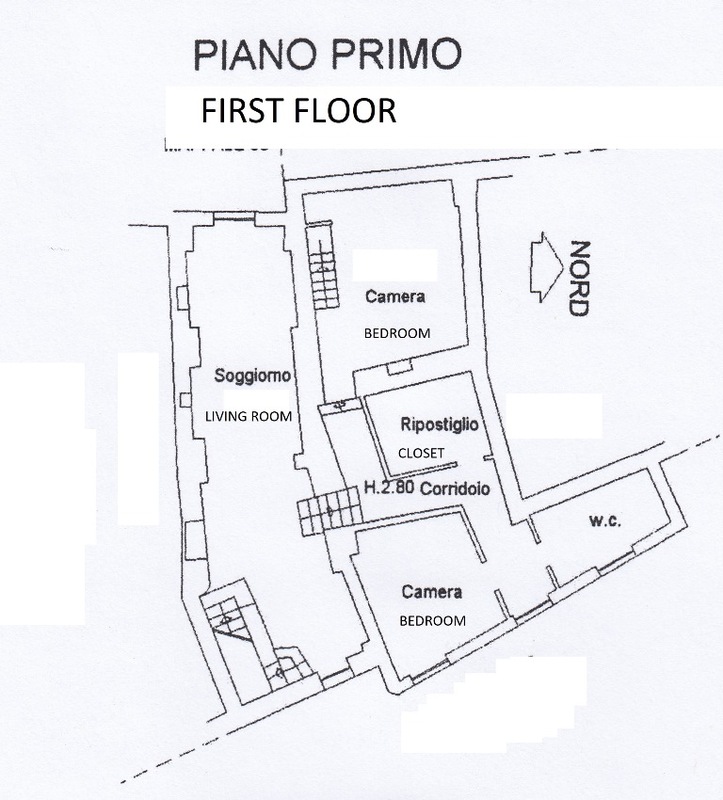 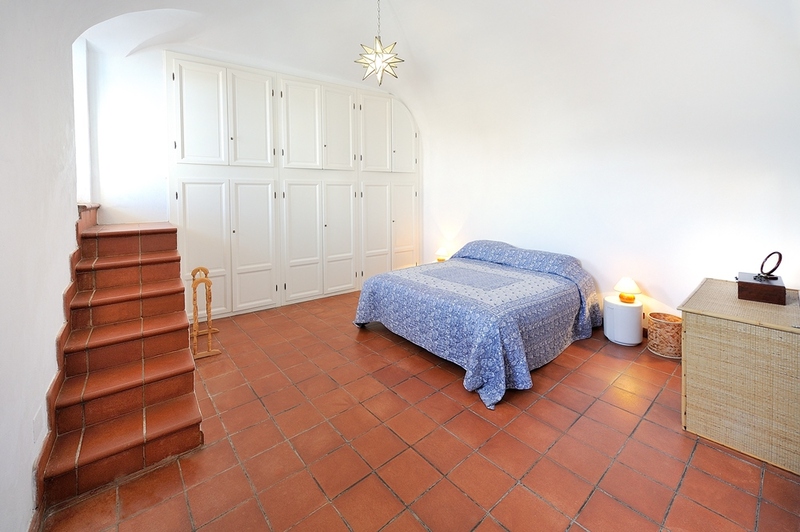 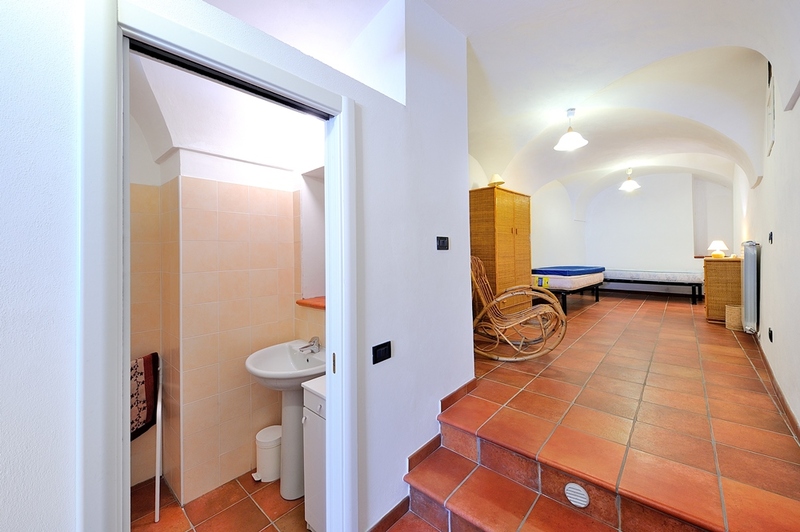 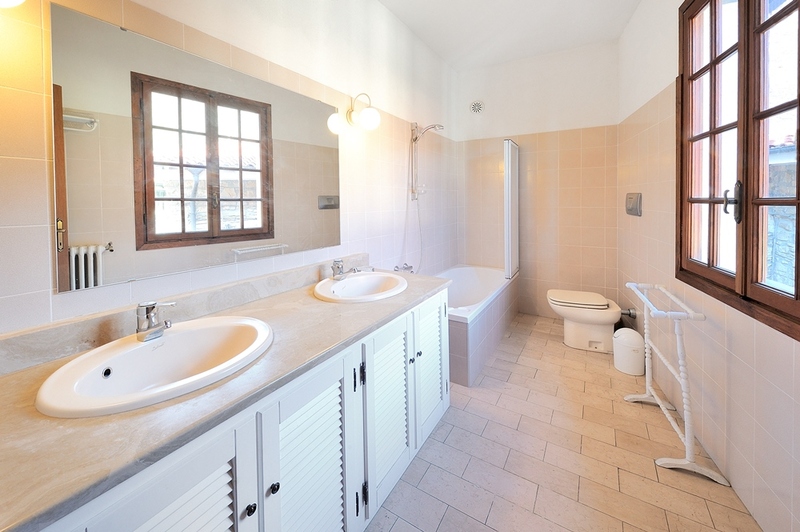 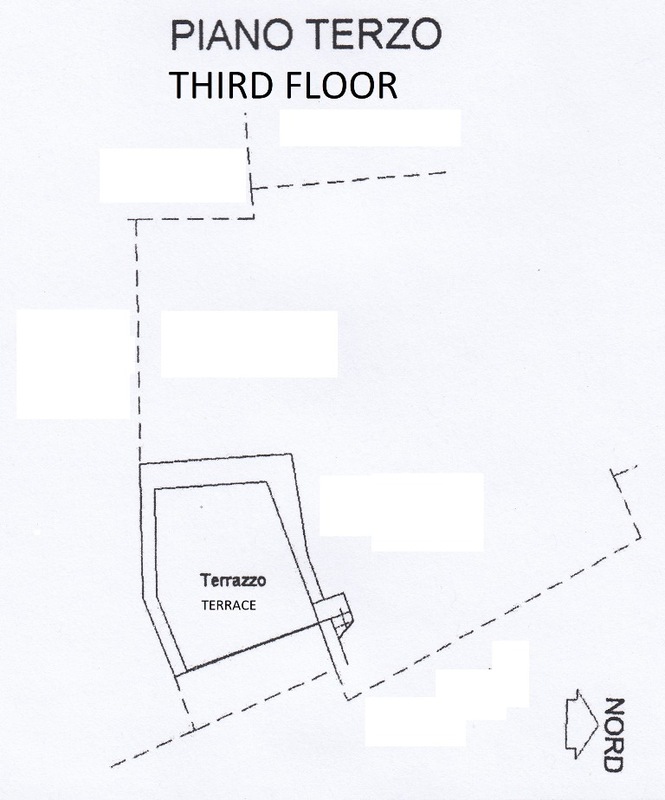 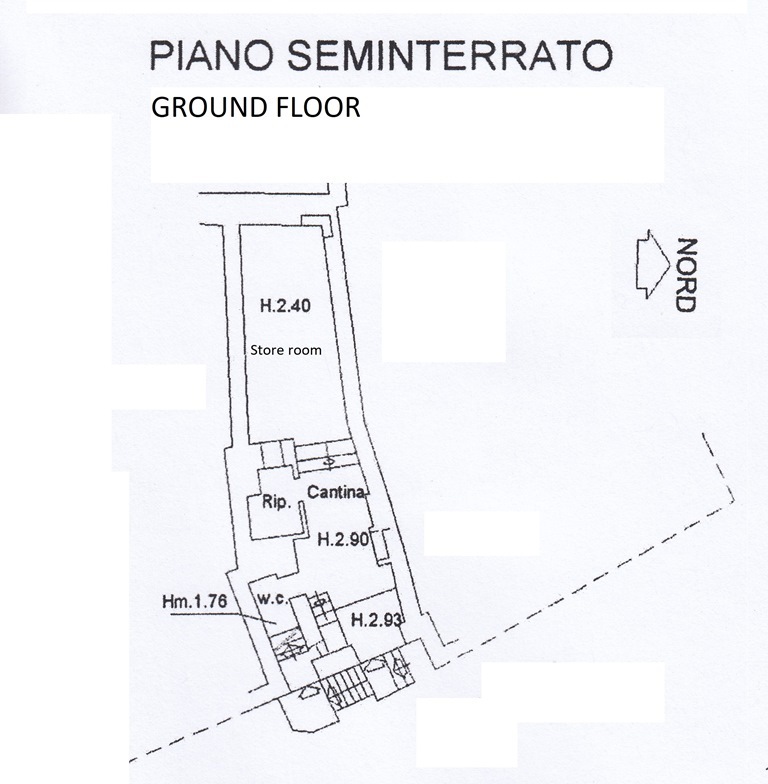 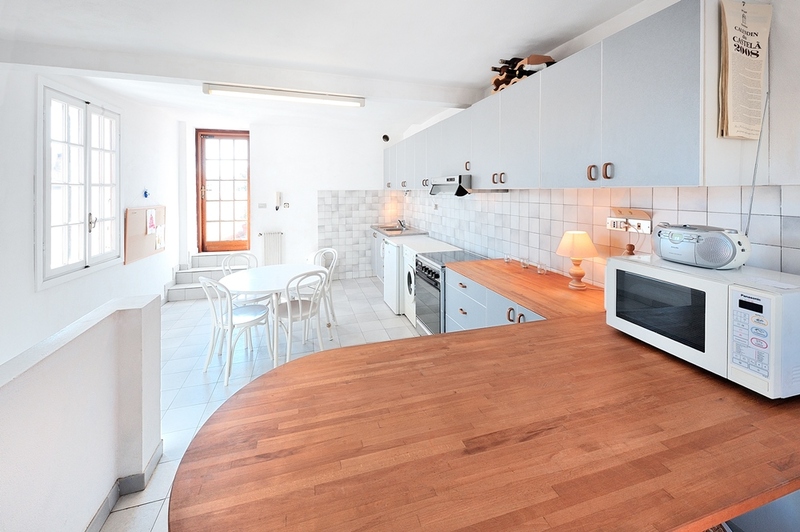 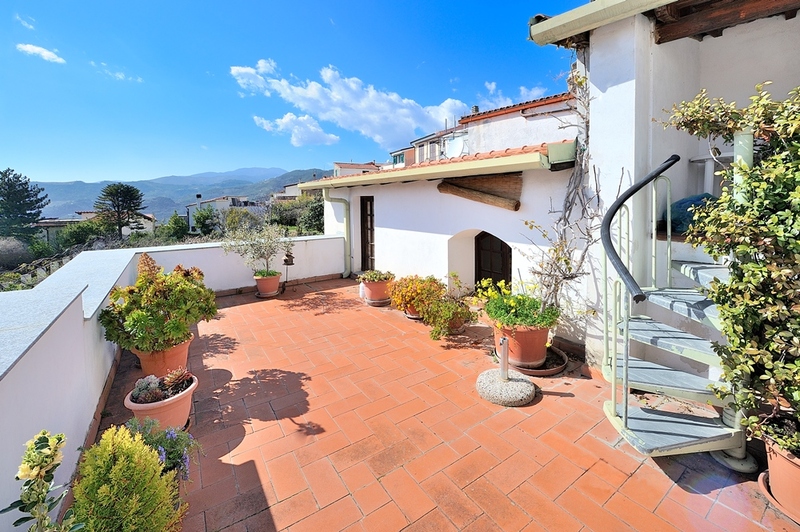 Third floor; a large kitchen, two spacious terraces (18 sqm and 21 sqm), hallway and attic. 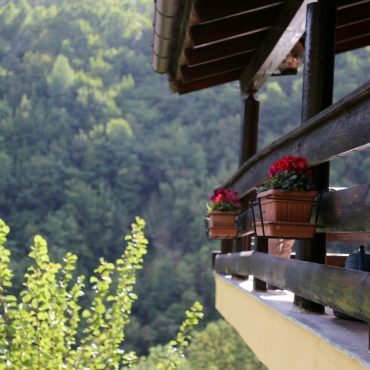 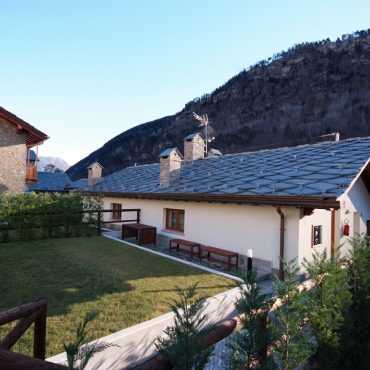 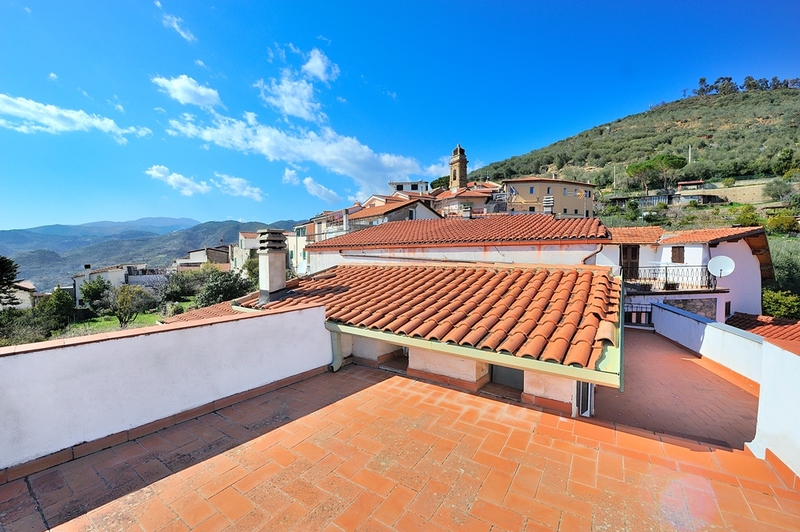 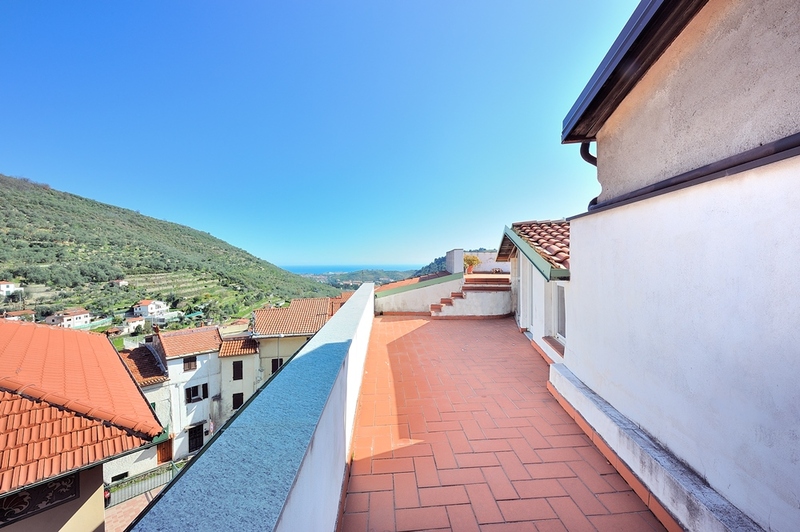 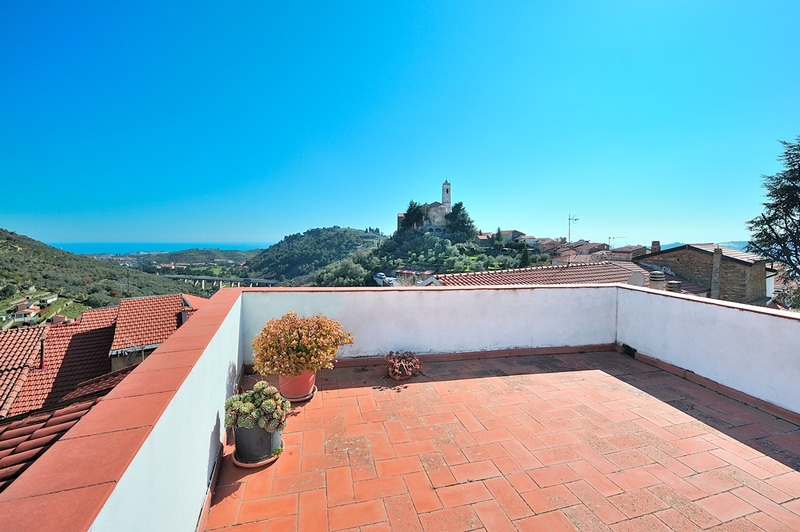 16 sqm terrace on the top floor with wonderful views!